1500° Series Foam Barrier is a Class “A” (FS20) rated, Interior Latex Intumescent Fire Retardant/Ignition Barrier Coating for Polyurethane Foam Insulation. 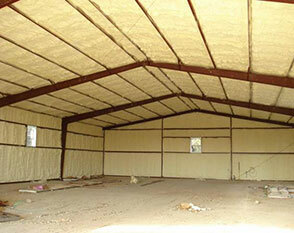 For use with both ½ pound and 2 pound polyurethane foam insulation. 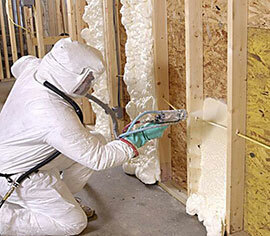 Attic & Crawl Space Test Results: (ICCES Accepted Alternate Test protocol for Ignition Barrier) 200 sq.ft./gal. – 2 coats required.